6 foot wide x 3 foot tall horizontal banner for your forklift areas. Each banner comes fully grommeted with nickel-plated grommets ready to hang. 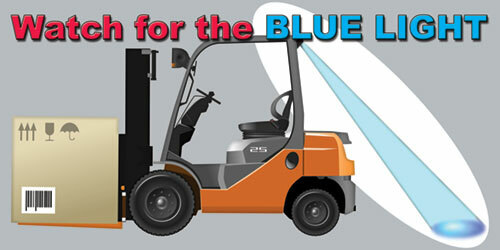 More sizes and options available in the "Banners and Posters" category under the "Forklift Safety" sub-category.